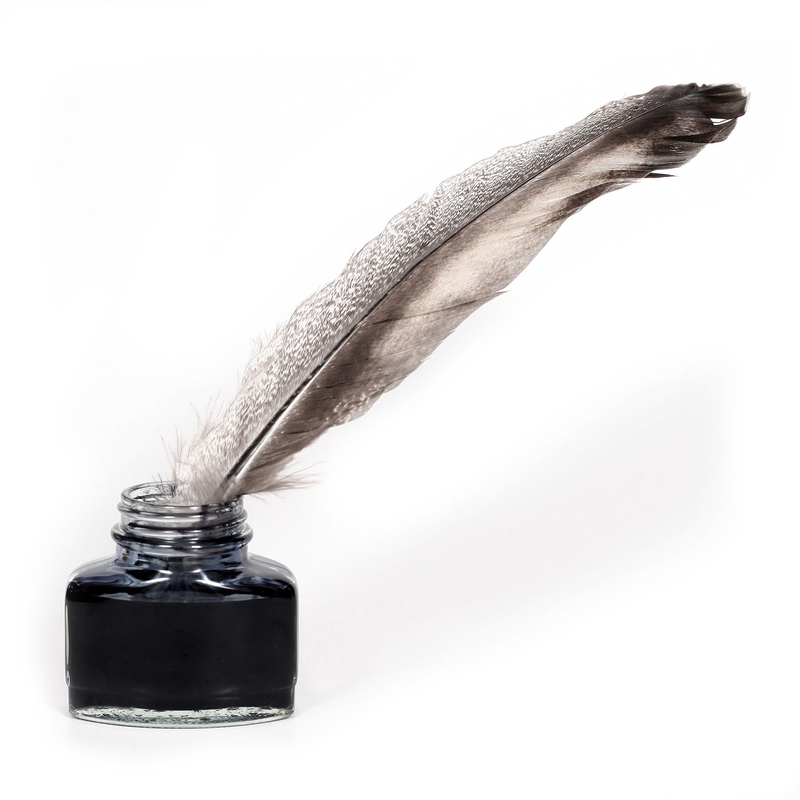 I never intended to write a piece of historical fiction. I swear! 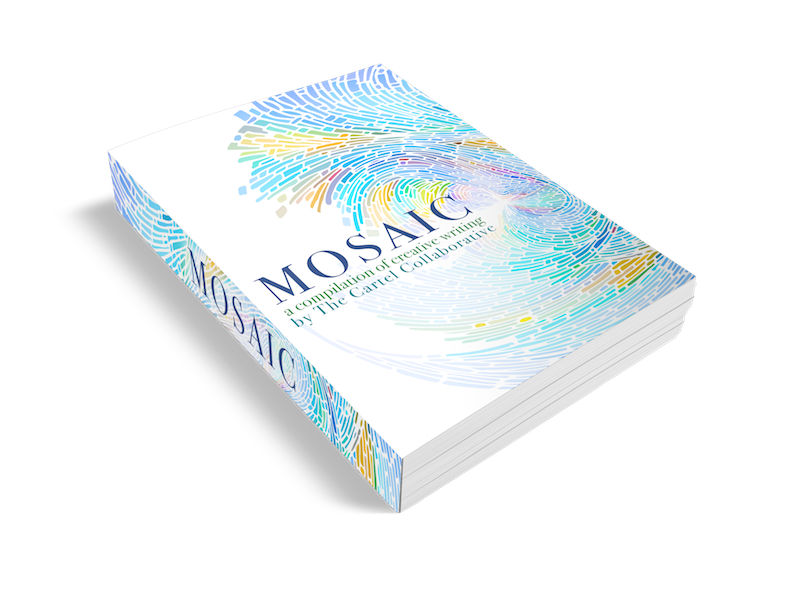 But somehow my second story for the Mosaic collection morphed into much more than I’d ever expected. It started as a timed prompt. I wrote a letter from a man destined to hang for a crime he didn’t commit during our 20 minutes. I probably wouldn’t have done anything else with it, except that Margie Deeb suggested we put some short pieces into our Mosaic collection to give it some variety. So I posted the letter to the members of our Cartel Collaborative for a critique and I also took it to my local writing group. Both groups said that the letter needed context. What was his crime? How could we know the guy was innocent? And what year was it? Why would a man in those times be able to write? They were right, although at first I didn’t want to deal with their comments. Instead, I suggested removing the story from the collection. This was met with dismay. So I started fooling around with it, turning it into a story. The letter writer acquired a family, a background, a job. He became an apprentice wood carver. But then I had to figure out the time period. The letter had probably emerged during the timed writing because of long-ago history classes and long-ago read novels (I’d been a huge fan of children’s novels based upon historical figures while in elementary school). The internet is a fabulous place, but it isn’t the easiest world to navigate if the first page or two of responses doesn’t tell you what you want to know. I paged through mounds of irrelevant sites, but eventually learned enough to set the story in the beginning of the eighteenth century when several wonderful events came together to make my story realistic. The first was the break between the followers of the Anglican Church and what were called the Dissenters, which led to major riots. Perfect, I thought. I’ll make my poor man a Dissenter. His father became an Anglican priest who kicked him out for his beliefs. The second was the justice system. It was much more difficult to figure this out, since I put my man in Manchester, instead of London. I found information on London’s legal system, but not much on other towns in England. I contacted some scholars, but only heard back from one of them. He sent me a chapter of his book. It was pretty useless, as was a book I got on inter-library loan. But I slogged onward, making a few assumptions. As far as I could tell, hanging was a very popular way to deal with almost all crimes in the early eighteenth century. It amazed me how different the legal system was in those days, with victims and their supporters facing off in the courtroom against the accused and their supporters. I downloaded maps of Manchester, and read what I could about the city, which was still a small town. Manchester had an awful prison, which sat on a bridge and flooded every time the river rose. Putting the letter writer in it added a wonderful detail to the story. I discovered that most men could read and write in those days, but perhaps not as beautifully as my man, so I made him a renegade student for the priesthood. Each little fact like that had to be double-checked. Where would he have gone to school? Who would have saved his letters? How would they have been delivered (the post was obscenely expensive)? Also, there was the question of who would find the letters, and how they’d been preserved. At first, I had a man find them and present them to a scholar, but that was too boring. My editor suggested something more personal; a parallel between the past and the present stories. That took some thinking, but my real protagonist came to life, a young American woman remodeling an old vicarage outside Manchester. Doing all of this, I gained a new appreciation for the work which goes into every historical novel. Unless they’re set so far back in the past that you can make up everything, you have to dig and dig and dig and double-check even the tiniest of facts. And then be willing to revise your story when you discover it doesn’t hold water. You can read The Woodcarver and the rest of the pieces in Mosaic, A Compilation of Creative Writing for free by clicking here. We’d love it if you’d leave us an honest review at your favorite online retailers. And…. it’s coming, folks. Tomorrow! One last post on the process of compiling this book and marketing it, not that the last part is finished. I don’t want to bore you, but…. After Margie created the 146 page .pdf, which you can download for free tomorrow here, or from my fellow author’s pages, if you prefer pdfs over kindle, nook, etc. (links will be up here), someone had to transform it into a .doc and get it onto all of those places. I took on this task, following the Smashword style guide to create a .doc file and run it through the lovely program called Meatgrinder (can you think of a worse name?). I tired to make it look as much like Margie’s lovely book as I possibly could (please, please don’t download the .pdf off of Smashwords. It’s not nearly as pretty as Margie’s version, for some reason). Smashwords distributes almost everywhere, except Amazon, so I uploaded it there as well. Christy Zigwied, the last author profiled, below, composed a description. So the book was ready, but then came marketing. So let me introduce Lee, our main marketing guru (it really does take a village), who has given us all kinds of advice (most of which, we’ve probably ignored, being, you know, introverted writer types who wish the marketing part would magically happen on its own). But a little bit sunk in, I hope. (Sorry, Lee. Maybe as the weeks pass we’ll use more of it. I sure hope so). Lee apparently loves to surf the WEB for advice about writing and marketing. So, as we went along, she kept putting up helpful links about these topics, and jumping in and suggesting this and that to smooth our way. As I said above, lately she’s been really great, just at the point where most of the rest of us began to freak out (at least, speaking for myself. Maybe everyone else totally has marketing under their belts, but it scares me no end). I’ve been getting about ten emails a day from her. Last, but not least, we have Christy, who not only contributed a short story to Mosaic, but wrote the book blurb. Christy’s story focuses upon people helping others. There’s of course a dog who brings them together. Christy was often the first one to jump in with suggestions when anyone raised a question (again that village thingy). She’s working on two novels. You can find her at www.christyzigweid.com.